New technology developed by the government of British Columbia will allow residents to use their driver’s licenses to access public services. Hughes said the goal is to one day have a system that allows residents to tap their card, enter a PIN number, and instantly access secure government websites, like their eHealth medical records. 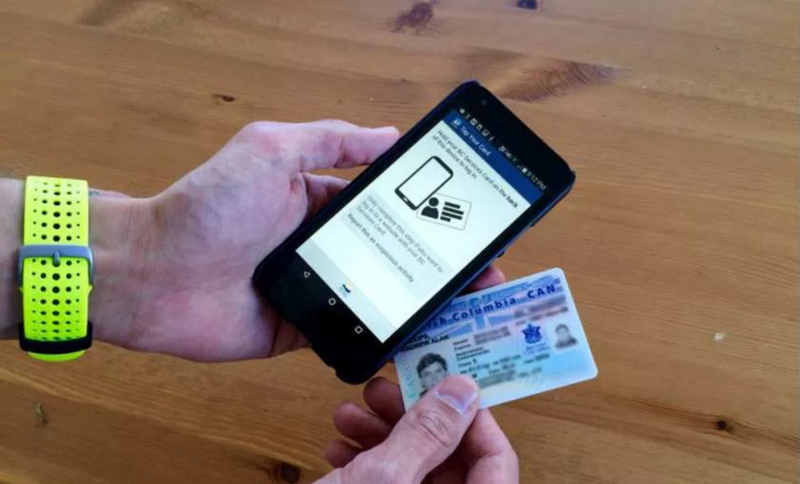 The new high-tech card, which is a part of a $150 million project, combines a driver’s licence and Care Card into one piece of ID. The card contains a chip, much like those used by debit cards, to store various information about the resident. The province has distributed 3.4 million cards to date and plans to have full enrollment within the next year.